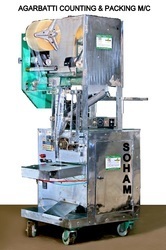 Pioneers in the industry, we offer automatic plastic pouch packing machine, incense pouch packing machine, automatic pouch packaging machines, masala agarbatti packing machine, agarbatti packaging machine and incense packing machine from India. 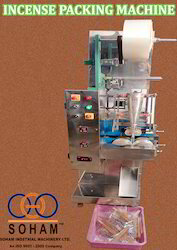 Machine Speed: up to 300 pack/HR. 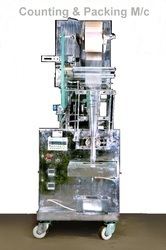 (Depends on weight). 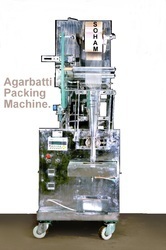 Weight: 5 to 250 grams/pouch. 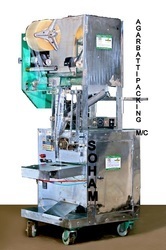 Production Capacity: Up to 2400 pack / HR. 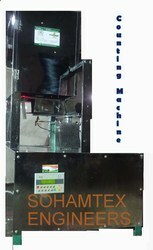 Machine weight: 100 Kg.Free: Training of machine operation and general maintenance. 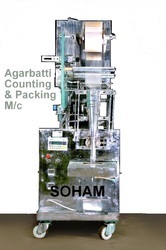 Looking for Incense Counting & Pouching Machine ?